Start taking classes at MY Ride and other studios! MY Ride is indoor cycling elevated. Their mission is to take you on a ride of a lifetime and have you looking and feeling your best! All it takes is 45-minutes to climb, sprint, dance and cycle your way to looking and feeling great. It’s a fun, fast paced, challenging workout that will take you to the next level in fat-burning cardio. 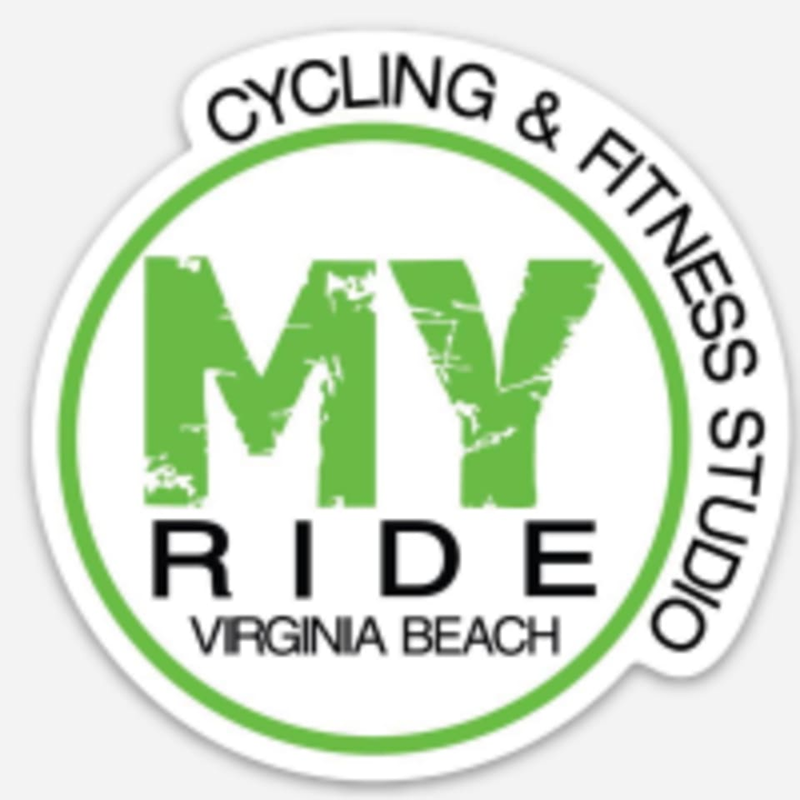 This studio is located at 615 N Birdneck Road in Virginia Beach.